< Filbert Meadows Park – Hyacinth St. and Naismith Blvd. Marche Chase Park – Chevy Chase St. and Regent ave.
Frank Kinney Park – 875 Martin St. 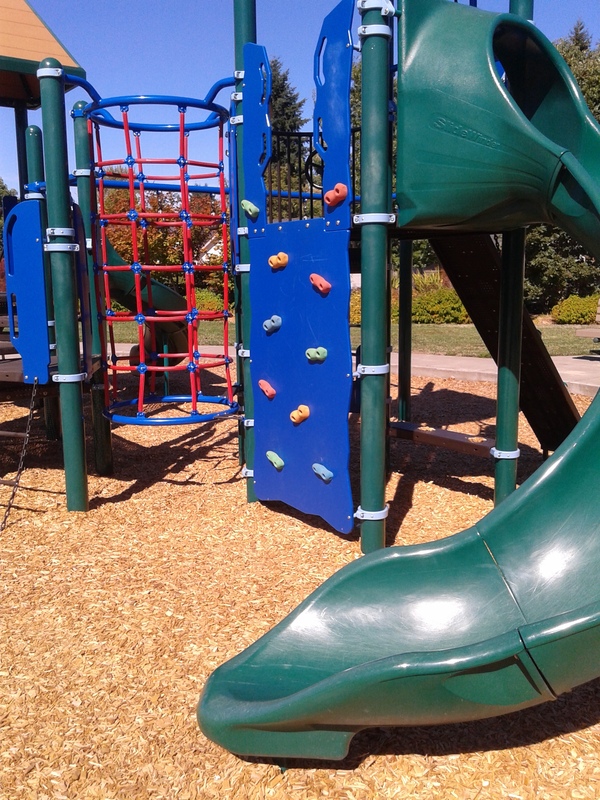 Bond Lane Park – Bond Ln. and Chasa St. Candlelight Park – Royal Ave. and Throne Dr.
Fairmount Park – E. 15th Ave. and Fairmount Blvd.